Leaders of the 42 political parties involved in presenting a coalition presidential candidate for the 2019 presidential election met in Abuja on Tuesday. The leaders, who met under the auspices of Coalition of United Political Parties (CUPP), were said to have agreed that Atiku Abubakar of the PDP and the presidential candidates of other parties that emerged at individual primaries would undergo screening. 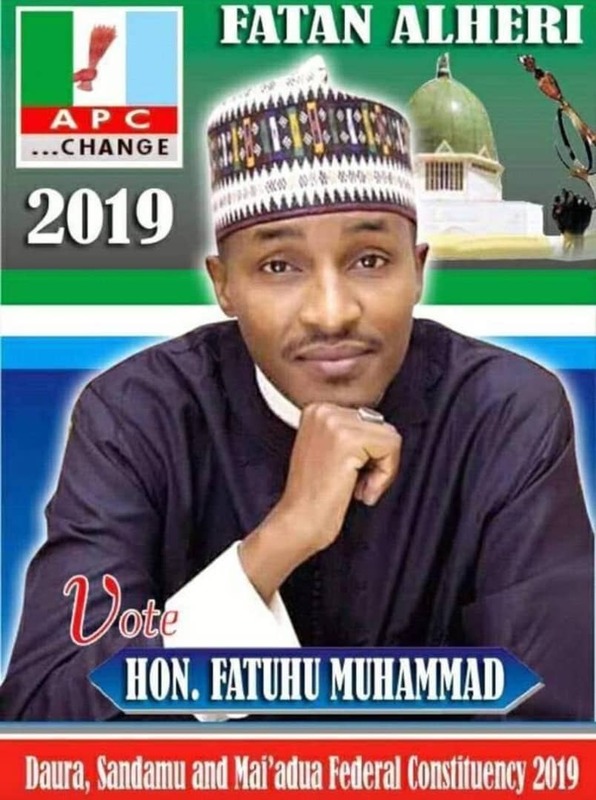 The leaders, at their meeting, which was held behind closed doors at the Musa Yar’Adua Conference Centre, were also said to have agreed that all the parties would support any candidate picked for the election. Sources at the meeting said that the leaders of the CUPP were said to have pledged their readiness and commitment to forge a common front to chase out the APC-led administration. 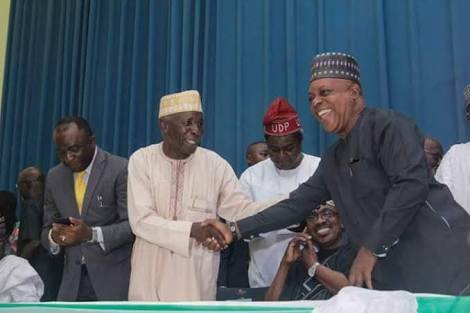 The meeting, which was chaired by the Chairman of the CUPP steering committee, Prince Olagunsoye Oyinlola, also had in attendance the National Chairman of the SDP, Chief Olu Falae; National Chairman of the PDP, Prince Uche Secondus; R-APC Chairman, Mr Buba Galadima, and the Leader of the National Intervention Movement, Alhaji Tafawa Belewa. Also in attendance was a former Governor of Cross River State, Liyel Imoke, and all the chairmen of the over 40 political parties involved in the coalition. He added, “At the meeting, a decision was taken to start the process that will lead to the eventual selection of the consensus candidate for the major opposition parties in Nigeria.